Whether attending a special event or just making the journey up without a special occasion, you are in for a treat. Bald Knob Mountain is the second highest point in Southern Illinois and offers wonderful views, particularly in the fall. 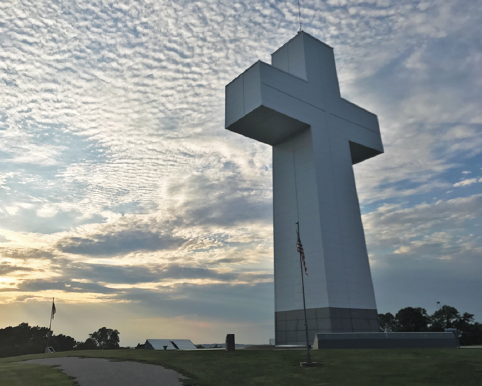 Set within the foothills of Union County in Southern Illinois, Bald Knob Cross of Peace is surrounded by the beautiful vistas of the Shawnee National Forest. 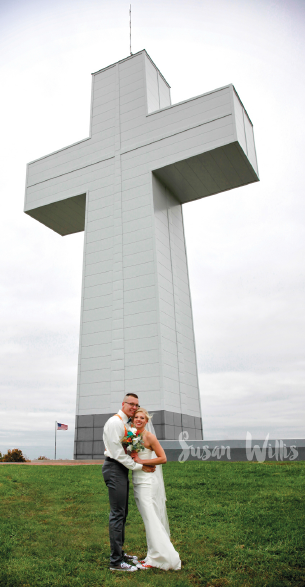 High above the trees, Bald Knob Cross of Peace is a stunning and picturesque backdrop for your special day. 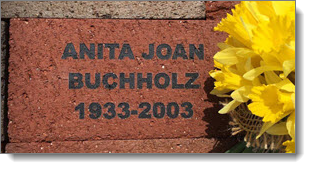 Small, informal gatherings that do not require reserved space or set up are free to utilize the grounds at will with no previous approval during regular hours. However, ALL weddings need to go through the reservations process. 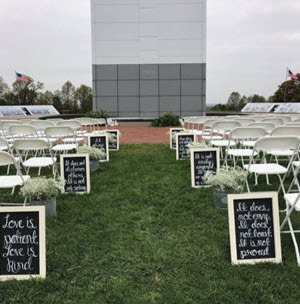 The Bald Knob Cross of Peace has a Facility Use Request form that must be submitted with appropriate payment if you wish to utilize our facilities for an event which is large, formal, advertised, or requires equipment set-up, etc. 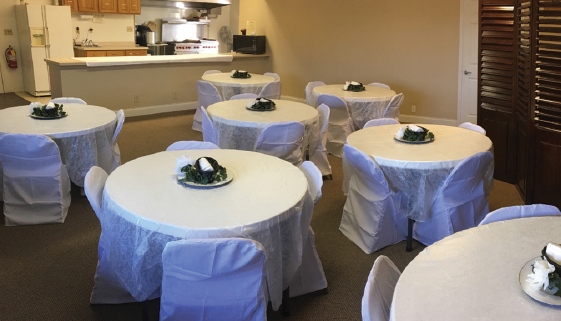 For information about scheduling group events, call 618-713-8516 or info@baldknobcross.com. 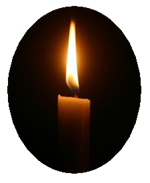 The event agreement and guidelines can be found here. A day like no other – celebrate your special day in one of the most beautiful points in Southern Illinois. Then contact us at 618-713-8516 for more information. Note: Setup, chairs, rehearsal, use of the welcome center and pavilion, and wedding host not provided for this option. A non-refundable deposit of 50% of the total package price is due at the time of booking. The event balance is due 45 days prior to the wedding date. Grounds and Welcome Center are not closed to regular visitors during the event. See the event contract for more details on date changes, liability and guidelines. Note: ALL weddings need to go through the reservations process.